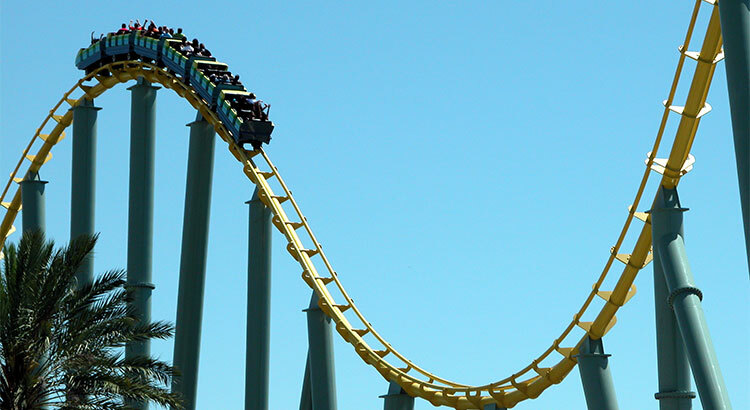 Home > Is the Recent Dip in Interest Rates Here to Stay? Interest rates for a 30-year fixed rate mortgage climbed consistently throughout 2018 until the middle of November. After that point, rates returned to levels that we saw in August to close out the year at 4.55%, according to Freddie Mac’s Primary Mortgage Market Survey. In some areas of the country, the combination of rising interest rates and rising home prices had made some first-time buyers push pause on their home searches. But with more inventory coming to market, continued price growth, and interest rates slowing, this is a great time to get back in the market! 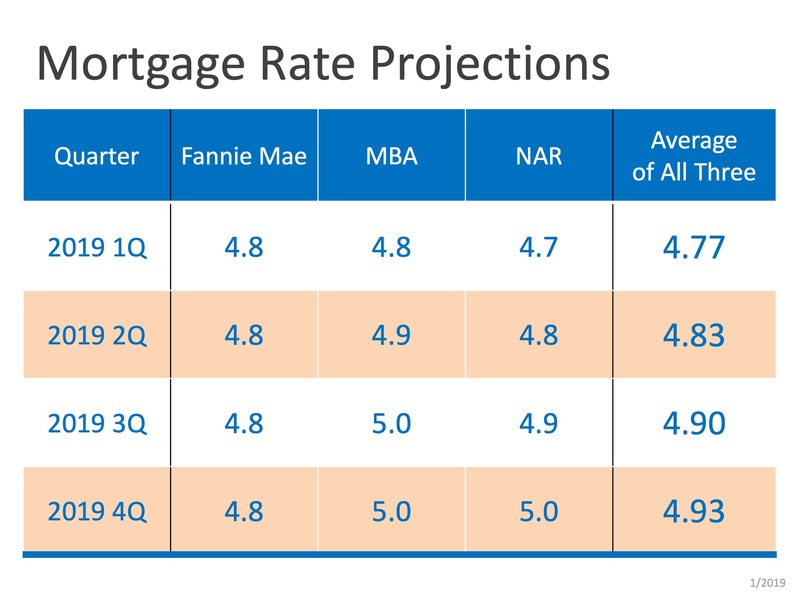 According to the latest forecasts from Fannie Mae, the Mortgage Bankers Association, and the National Association of Realtors, mortgage rates will increase over the course of 2019, but not at the same pace they did in 2018. You can see the forecasts broken down by quarter below. Even a small increase (or decrease) in interest rates can impact your monthly housing cost. If buying a home in 2019 is on your short list of goals to achieve, let’s get together to find out if you are able to today. "… I like that you always answered your phone and kept the lines of communication open, I admire your professionalism, you worked hard for your client and it showed-I hope we can work together again! continued"